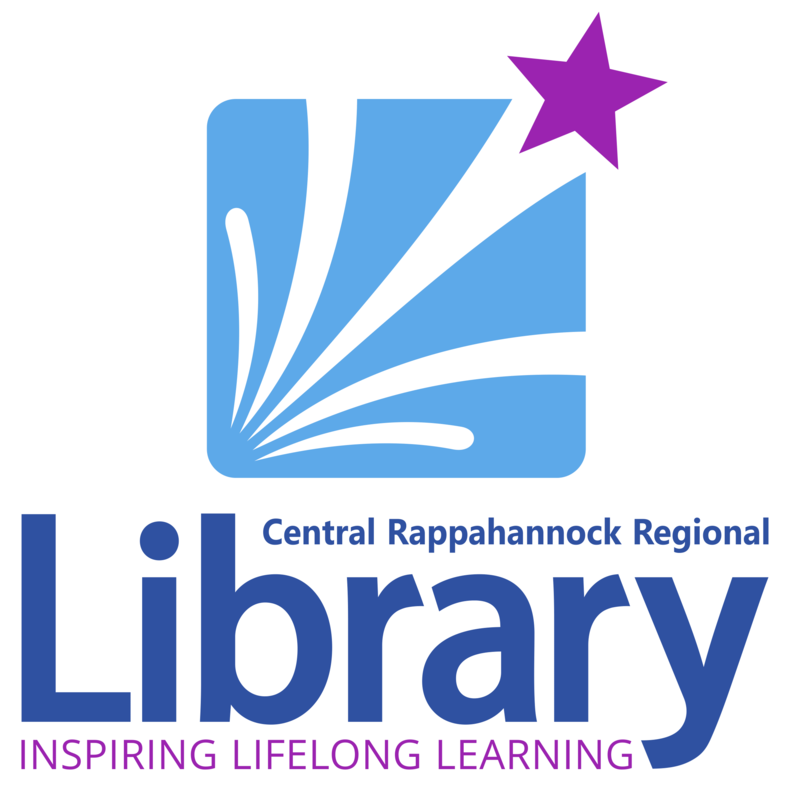 Central Rappahannock Regional Library (CRRL) has said a fond farewell to retirees MARGARET BEATTIE (Branch Manager, Fredericksburg Branch), JEFFREY EDMONDS (Adult Services, Fredericksburg Branch), SCOTT PHILLIPS (Adult and Youth Services, Howell Branch), and CANDACE SCHMIDT (Customer Service, Porter Branch), which allowed for the promotion of many long-time staff. As a result, CRRL has welcomed new librarians from throughout the country: ERIC ANDERSON (Adult Services, Salem Church Branch), ALISHA BARNES (Adult Services, Howell Branch), ANNIE BRULATOUR (Youth Services, Salem Church Branch), QUETTARA DRAYTON (Youth Services, Howell Branch), SARAH HUTCHINSON (Youth Services, Fredericksburg Branch), and MEGAN NORTHCOTE (Youth Services, Salem Church Branch). LATASHA RICHARDSON is the new Circulation Supervisor for the Northside Branch of JMRL. She grew up loving books and reading which inspired her to travel and learn about culture. Ms. Richardson holds a B.A. in Archaeology and History from the University of Evansville and a M.A. in Museology from the University of Washington in Seattle. She spent 10 years working in museums in Seattle, Manassas, Washington, D.C. and York County, S.C., and also spent the past 4 years working in the local library in York County where she discovered her enjoyment of working with and serving the public. Having grown up in Culpeper County, the position at Northside has allowed her to move back closer to her large, ever-growing family. 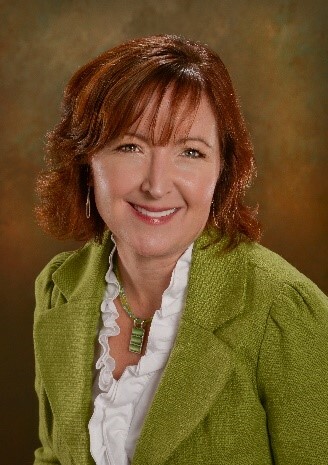 As of October 25, NAN CARMACK has joined the staff of the Library of Virginia's Division of Library Networking and Development (LDND) as its director after 9 years in Campbell County. LDND is responsible for the support of all public libraries in the Commonwealth through programming, digital assets, distribution of state aid, advocacy and continuing education. Ms. Carmack looks forward to working for all Virginians as well as deepening connections with the Virginia Library Association. The Samuels Public Library Board of Trustees in Front Royal has selected HAROLD HAYES to be their new director. He started the position on August 14. Mr. Hayes was previously the director of the Douglas County Library System in Oregon. He replaces Nicki Lynch who retired from Samuels Public Library after holding the position for eight years. Mr. Hayes details his rise to library director from a reluctant reader by crediting his mother for reading to him as a child and taking him and his siblings to the public library frequently. He was also inspired by his 6th grade teacher who assigned oral and written book reports. Hayes discovered dog stories and eventually Jack London who led him into regular adult fiction by the time he entered 7th grade. After marrying a librarian, he earned his MLIS and embarked on a second career in librarianship. GINA BINGHAM has joined the Montclair Community Library as the Library Assistant Administrator. She began working at the Prince William Public Library System as a Programming Librarian at the Chinn Park Regional Library and was formally the Head of Adult Services and Programming at the Safety Harbor Public Library in Safety Harbor, Florida. Gina completed her MLIS at the University of South Florida and holds a Bachelor’s degree in History from Colorado Mesa University. SAMANTHA GREEN has been promoted to Librarian II at the Montclair Community Library. She began working at the Montclair Community Library as a Library Services Technician III for the Youth Services department when the branch first opened two years ago. Ms. Green has a Bachelor’s degree in Adolescent Education from Roberts Wesleyan College and a Master’s degree in Library and Information Science from Syracuse University in New York. Library administration offices moved from the downtown Fredericksburg Branch (formerly Headquarters Library) to the new Library Administration Center joining Technical, Collection, and Network Services in a single location. This will allow for the eventual expansion of public space to the third floor of the Fredericksburg Branch. Additionally, Stafford County passed a resolution to rename the England Run Branch the William J. Howell Branch in honor of the retiring House of Delegates Speaker. Photograph of the newly-named William J. Howell Branch is included. 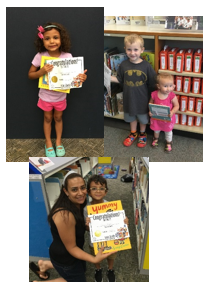 The Prince William Public Library System Foundation has been awarded a $1,000 Kars4Kids grant for their "1000 Books before Kindergarten" (1KB4K) program, a national reading initiative. The grant will enable the library to purchase books for the babies and preschool children who participate in the program. The goal of 1KB4K is to encourage parents, siblings, caregivers, grandparents, and day care providers to read aloud to a child to prepare them for kindergarten. Once a child reaches 1,000 books, he or she receives a brand-new book to keep, encouraging literacy and lifelong education. Mark Your Calendars for Upcoming 2018 Happenings! 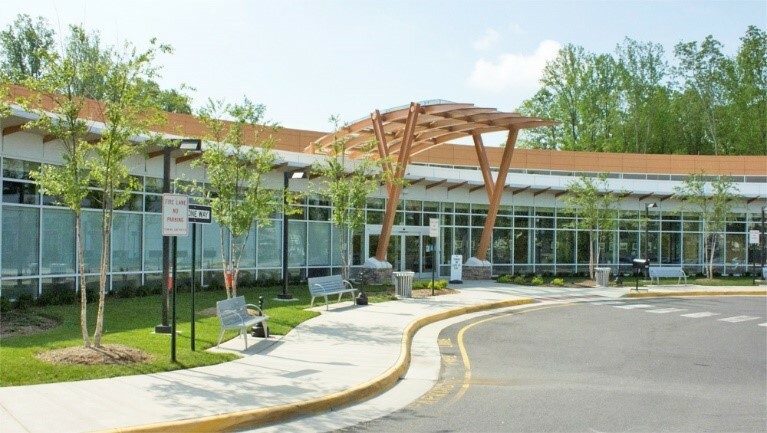 Join the Friends of the Culpeper County Library for our 5th annual storytelling festival featuring CHARLOTTE BLAKE ALSTON, JOSH GOFORTH, and ED STIVENDER. What is storytelling? Simply put, it is timeless entertainment. Whether the stories are told around a fire, or the kitchen table, storytelling is a beloved tradition passed down through generations. Stories engage the imagination and bring people together. While it’s not stand-up comedy, it’s often humorous. Culpeper Tells has included bluegrass and folk singing, but it’s not a concert. It’s not children’s story time, but all ages will enjoy most stories. Our storytelling festival features performances and workshops from a variety of professional storytellers, while also offering a story slam—a chance for amateurs to tell a tale. Save $10 with our early bird special—an all-inclusive festival pass to the afternoon sessions, story slam, and evening performance—when you purchase your tickets by January 10. Ticket prices range from $0-$45 plus a processing fee. For questions, please email [email protected]. For the whole story, visit www.CulpeperTells.com. Proceeds from Culpeper Tells benefit the Culpeper County Library. For more details, contact Cindy Church at [email protected]. Join Certified Leadership and Personal Development Coach Jenna Cooley as she shares her passion for inspiring leaders with Energy Leadership™. Experience greater self-awareness and strategies to boost your energy, and the energy of those you lead and serve, resulting in the transformation of your confidence, fulfillment, and success as a leader in your library career and personal life. For more information about Jenna, please visit Cooley Coaching and Consulting at www.jennacooleycoaching.com. Is your library building or renovating a branch? Have you received a grant for a special project? Are you working in partnership with other organizations to implement a strategic initiative? Has your library published any journal articles or developed a research project of interest to the library community? Let us know! Send your information to [email protected].